Cats looking for a place to work! Are you looking for a working barn cat? A low cost solution to a rodent problem? 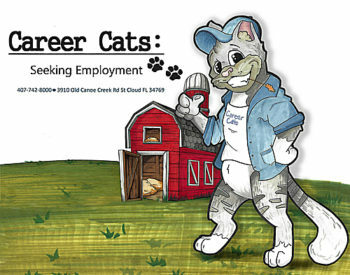 Osceola County Animal Services and Best Friends Animal Society have the working Career Cats that you are looking for! Our partner in this project. Please call 407-742-8000 for current availability.